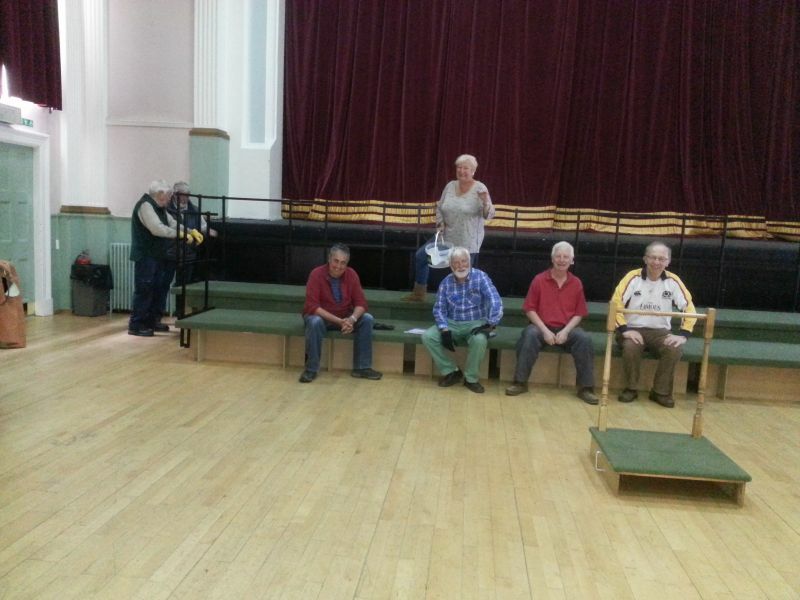 Thanks to Patty who sent me this picture taken recently of the rehearsal at the Acorn checking out the new staging. Looks pretty impressive guys and good to see the number of people there. 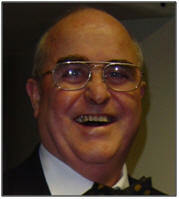 Thanks to all who "volunteered"
It is with sadness that we learned of the death of Donald Hawksworth at the age of 82. 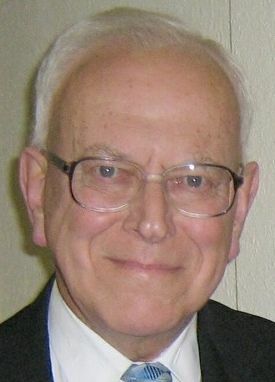 For those members with longevity with the Society will remember Donald as accompanist both on piano and organ for us. Paul Tierney raised over £500 in a marathon which ran through the great glen from Port Augustus to Inverness last Sunday. 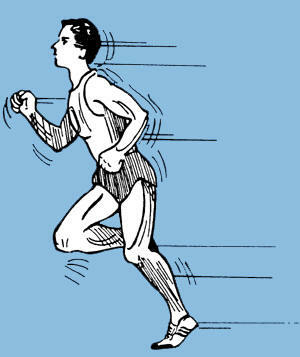 He was running for a charity (I think Marie Curie) and it took him 5hrs and 40 mins -which is pretty good. He said it was really hard, as much because it was so lonely - there were not huge crowds.. I hear that he had recovered his breath in time for the rehearsal on the following Wednesday. You should have received the links for learning parts for "The Messiah" from me. 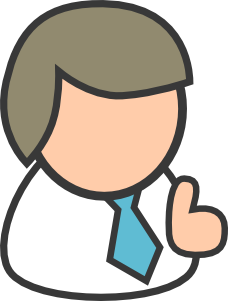 Cyberbass and ChoraLine provide a good learning aid. When I was singing, I found them invaluable. Very many congratulations to Paul Tierney who has been awarded his Doctorate. 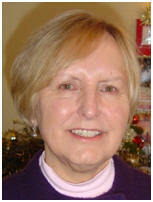 It is with great sadness that we have learned of the death of Helen Milne. 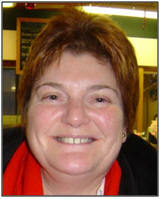 Helen died suddenly early this week of a heart attack. 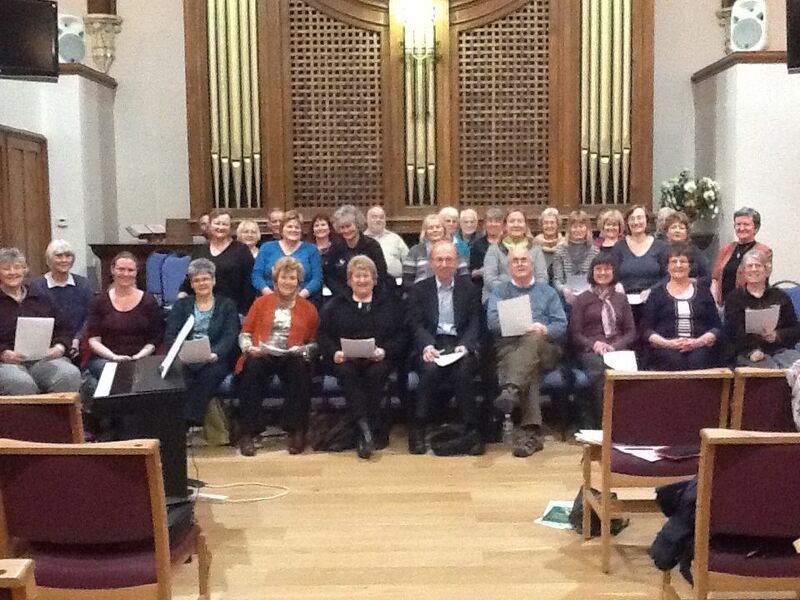 In the Inverurie Choral Society (ICS) Helen sang as a soprano. It will be remembered that she was a quiet and reserved lady yet the smile on her face in the accompanying photo (Castle Fraser 8th Dec) showed that she enjoyed her singing. This can be further recognised by the fact that individual ICS members recall singing with her in other societies. I sang with her at Haddo for many years, and Ann Thorpe recalls singing with her at the Garioch Musical Society. 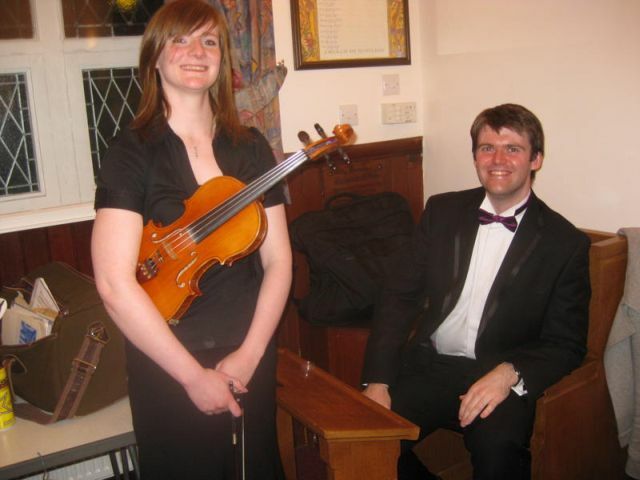 Many of us will recall her singing with the Garioch Linties at the Aberdeen singing festival. As I noted earlier Helen was quiet and reserved but just as she was committed to singing I can report that she spent many years even more committed to looking after her late husband to whom she was immensely devoted. We can step confidently into the new decade after a wonderful end to 2009. The Armed Man was the performance of our lives, the carol evening at Castle Fraser was a sell-out, sharing the ‘pit’ at the Winter Gardens with the Bon Accord Silver Band and a cast of thousands for the communal carols, was an experience and a tribute to the determination of choir members who braved snow and ice, not to mention an icy venue for two rousing performances. 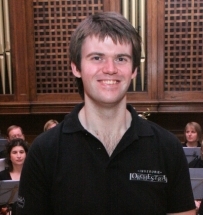 We are especially grateful to Paul for stepping in as Musical Director at such short notice and look forward to another exciting concert with him and with Inverurie Orchestra in June in the Town Hall. 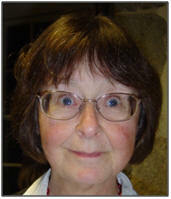 Our thanks are due also to Christine who is invaluable both at rehearsals & performance. Meanwhile, Moira has been much in all our thoughts. It was lovely to end the year on an optimistic note and we look forward to her return as soon as she feels that she can face us all again! On Wednesday, 24th February, the Committee will meet to put together a performance schedule for the period August 2010 – June 2011. If choir members have any suggestions of works, venues or occasions at which they may like to perform, would you please put these in writing and leave in the ‘Suggestions Folder’ before the meeting. 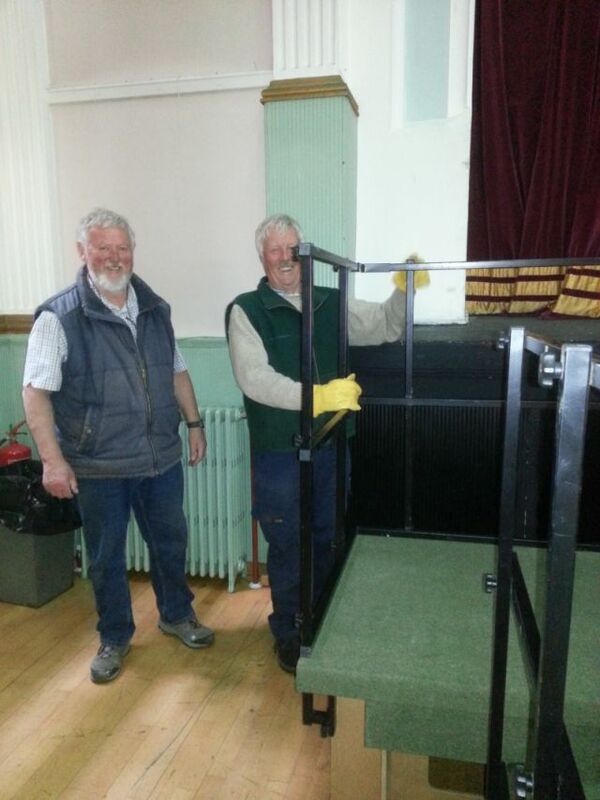 The new committee has been beavering away at this busy time of the year. From January 7th, copies of committee meeting minutes and of the proposed agenda for the next meeting will be available at every rehearsal. There will also be a ‘Suggestions Folder’. Please add any comments or items for the agenda so that we know your views. The next committee meeting will be held after choir on Wednesday, January 20th. It will be chaired in my absence, by John Smith. There is a brief profile of the Committee Team attached to this Newsletter. 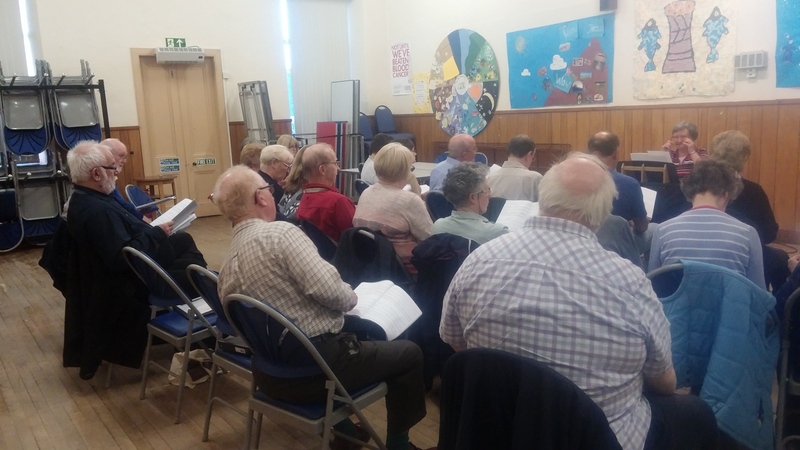 Following the AGM in November, the committee considered the general financial situation of the choir. We voted to keep subs at the present level for January. 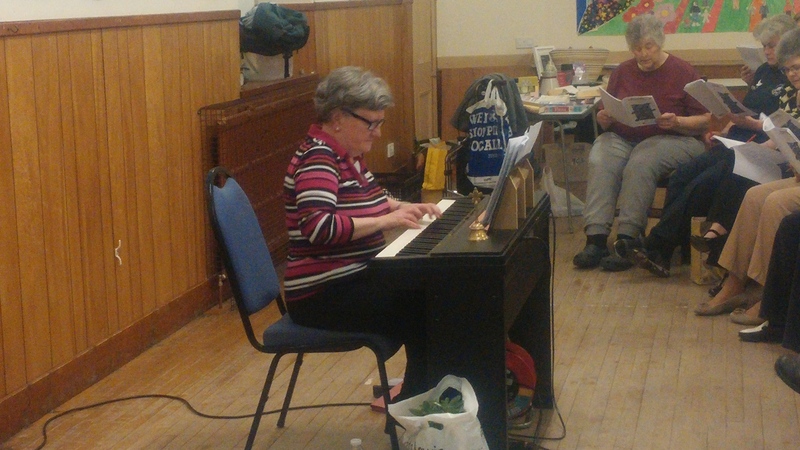 Patti has kindly volunteered to organise a fund-raising table or raffle during the break in rehearsals on the last Thursday of each month. 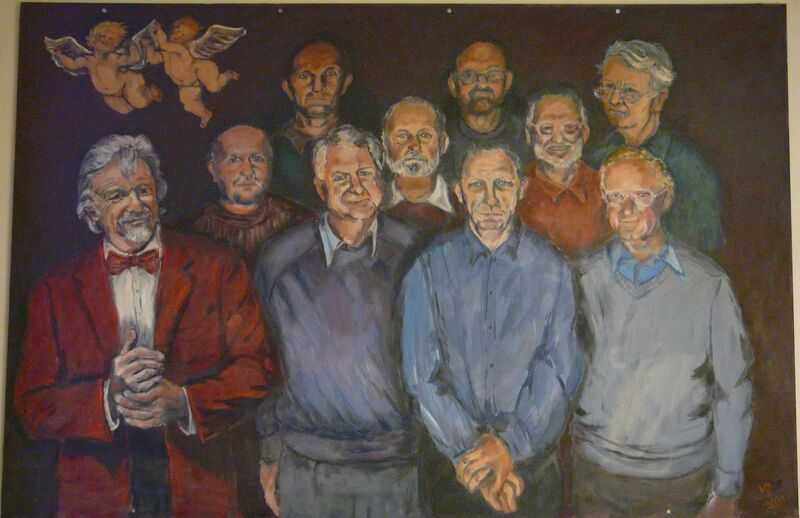 Christine has generously offered to paint & donate a large abstract picture for choir funds. After the concert in June, the Committee proposes to look again at our financial situation and decide on the level of subs for August 2010. It seems inevitable that subs will have to rise and your suggestions will be welcome. For example, consideration will be given to monthly payment by direct debit to spread the payments evenly throughout the year & to lighten the load on the Treasurer. To maintain the social life of the choir and to keep it separate from fund raising, Kathleen is now our social affairs secretary. She will approach the three sections of the choir (sopranos, altos, & we’ve put the tenors & basses together!) to request that each propose and organise one social activity per year. Each activity, which may or may not involve payment, will be self-funding, & we hope that in the course of the year, every choir member will find that one or all events will appeal to them. Until we all meet again in January, (or in my case, in February), on behalf of the committee, I would like to wish you all a harmonious New Year with lots of singing. Choir resumes. Please remember to return all borrowed carol books. 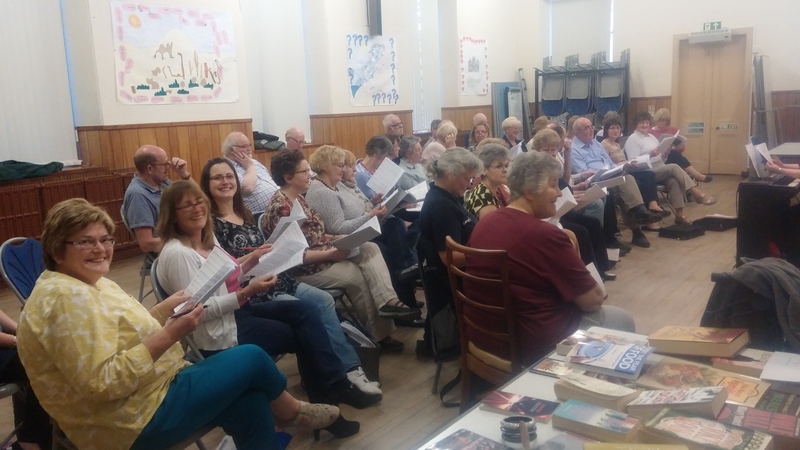 Copies of ‘Opera Choruses’ will be available to borrow or to buy (price £15) and please also bring your subs of £30 for Douglas to collect at that first rehearsal. Sales Table during rehearsal break. Committee Meeting to discuss schedule for 2010/2011. Aberdeenshire Singing Festival. Ian Fowell will collect names and money. For those who have not been before, the Festival comprises a half day of singing workshops which are great fun. Each choir then gives a short performance in the evening. Contributions please for a Spring Hamper. Prize winner will be drawn at rehearsal on Wednesday, March 24th. Summer Concert of opera choruses with Inverurie Orchestra at Inverurie Town Hall. All other Committee Members offered to stay on for another year. Dodging between the thunderplumps I am writing to bring you up to date with choir matters and to look forward to seeing you soon. Most of you will know that Moira is not in the best of health. 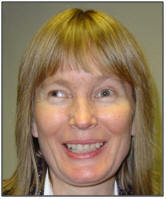 She is hoping to be able to continue with her planned “sabbatical” in the spring and rejoin us next autumn. I know you all very much hope so and continue to send your love and best wishes to Moira. More sad news was Lady Aberdeen’s death: several of us (including Moira) were able to sing at the Memorial Service in the Cathedral of St Machar, where Elgar’s Go Forth from The Dream of Gerontius was extremely moving. June had done so much for music in the north-east and inspired so many. I am glad to say we have been able to appoint Paul Tierney for the coming session (and of course for the spring as already arranged). We have also confirmed that Christine will be able to accompany us for several rehearsals as before. 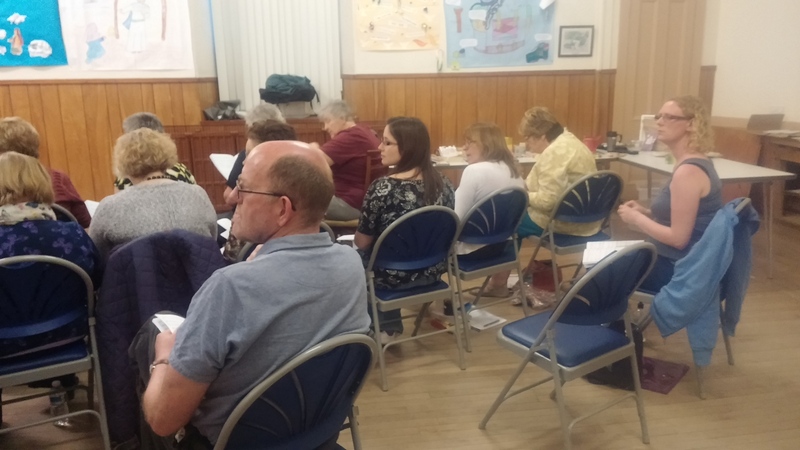 We all welcome Paul and Christine and look forward to working hard with them, starting on Wednesday August 26th at 7.45pm – 9.45pm (note later start and finish) at the West Church Hall in Inverurie. 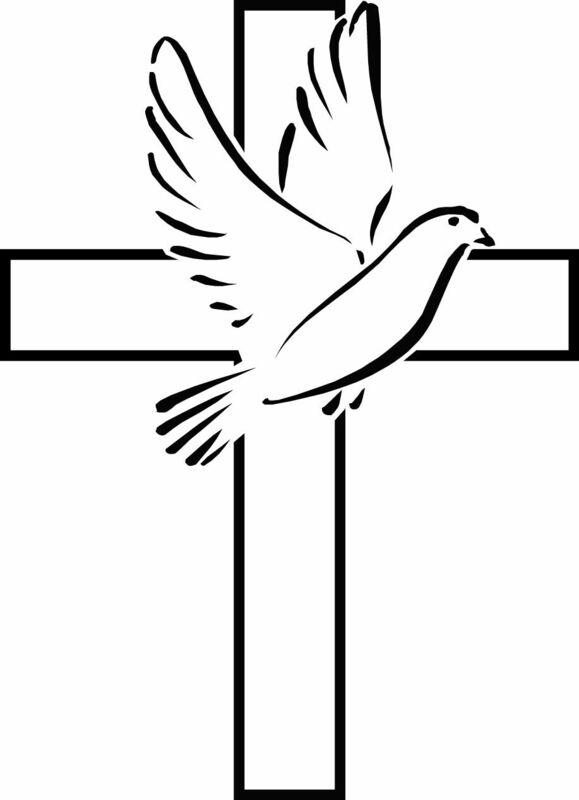 Breaking only for one week (14th October) we will rehearse Karl Jenkins’ The Armed Man – a Mass for Peace for a performance jointly promoted with us by the West Church on Armistice Sunday (8th November) at 7.30pm, preceded by an afternoon rehearsal. The West Church is underwriting any loss we may make but hopefully there may even be a profit which will be donated to the Royal British Legion. We will then prepare for our stint of carols at Castle Fraser. The original date of Tuesday 8th December may be changed to Saturday 12th at their request – meanwhile please confirm to Ann Thorpe (details below) a.s.a.p. if you could make the Saturday instead. Before that we have our annual social event of a BARBECUE, this year Christine Ross and husband have kindly invited us to Hillhead House at Keith Hall on the afternoon of Sunday 9th August. 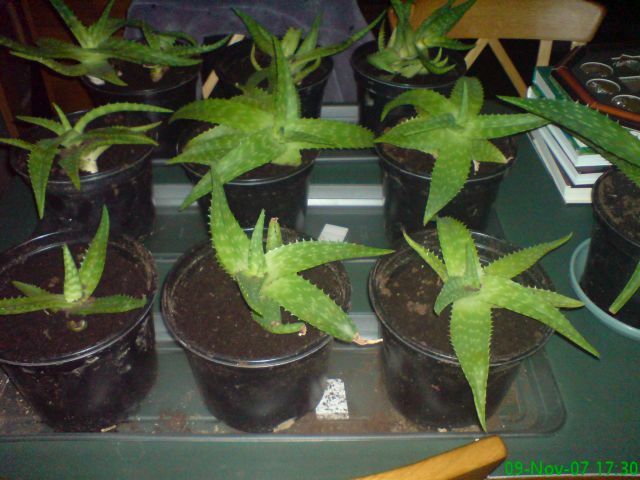 I know Christine is dying to show us her recently developed garden but she has ample room inside if the weather is bad. We need help with barbecue “machines” and also we traditionally bring a dish of something suitable, especially desserts but also salad and savouries. The main barbecuing items will be supplied, but we need to bring our own wine, etc, which is then pooled, if you see what I mean! Important: please telephone or email Ann (Thorpe) as soon as possible to confirm numbers, including vegetarians, with offers of barbecues and food to bring (( 01467 620040, email secretary@inveruriechoral.org.uk ). I do urge you to come to the event which is always very relaxed and enjoyable (bring families, of course). Times and directions will be posted on the website when Christine returns from holiday. Shortly after we begin rehearsals we have what is probably the most popular of social events, the Ceilidh at Daviot Village Hall on Saturday 19th September. It may be, nay is, popular but it is also a risk financially as good bands don’t come cheap, so please make every effort to come and recruit family, friends and neighbours, etc. That way we may make enough profit to keep the Treasurer smiling when he computes our likely membership fees for the year! 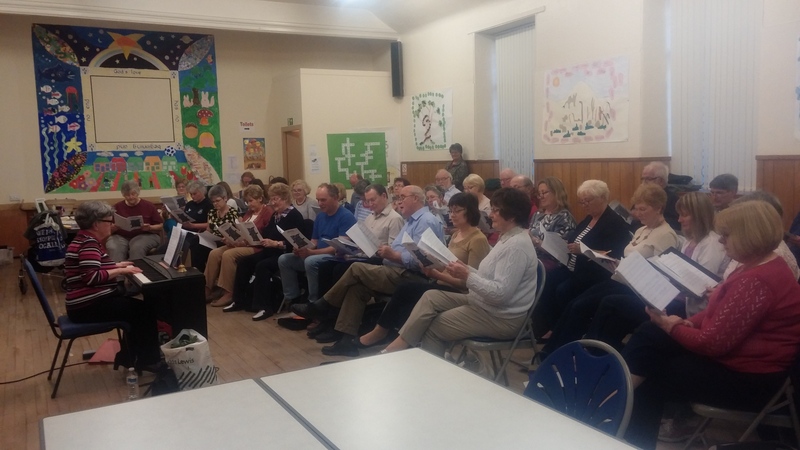 It would also cheer our hard-working Fundraising Group after the dispiriting turn-out of choir members at the recent Race Night. The time of year turned out to be bad for this but it can make a lot of money so we shall no doubt look to sweet-talk the organisers into a repeat when we don’t have excuses not to attend! Jon (Bailey), Chair/Chairman/Chairperson, take your pick. I know our website is followed by past and present members of the Society so it is with great sadness that I have to advise you of the death of Betty Shewan on 18th June 2008. Betty was a founder member of our Choral Society and sang 2nd Soprano for us. 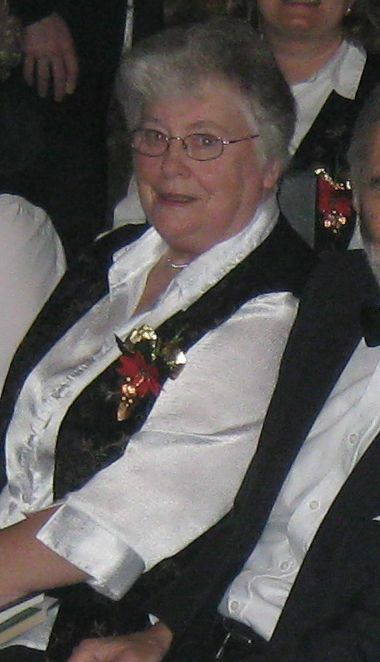 Her Memorial Service took place at Meldrum Parish Church on Thursday 26th June 2008. 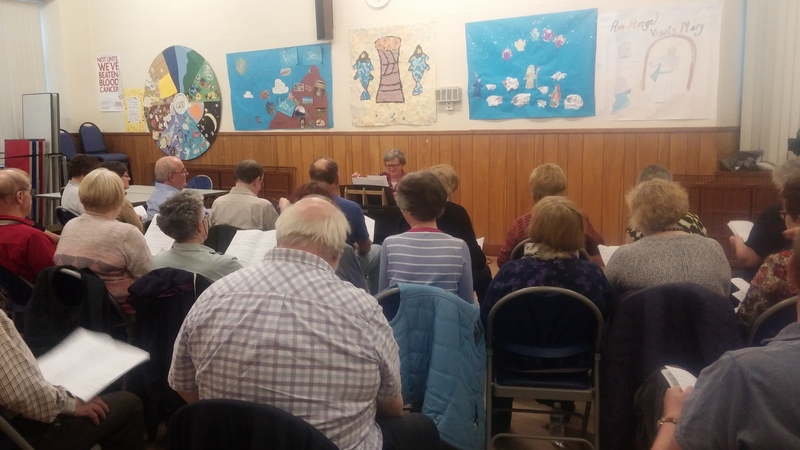 A combined choir of the Society (some 20 members were able to attend) and Meldrum Parish Church (10 members) sang "Ave Verum Corpus" at the service. Remembering that this was the first piece of music we performed at Inverurie Town hall in the Summer of 1998, it is a special piece of music to us. The service was very well attended, which showed the love and high esteem in which Betty was held. We received favourable comments on the singing at her service. I have asked Society members to pass on to me their thoughts and memories of Betty if they so wish . I will attach them here in the near future. Miradoux chorale 'Les voix si, les voix la' at Ste-Mere, Gers, Sunday 6 Jan - part of the Ronde des Creches. I'm still the small one in the front row! 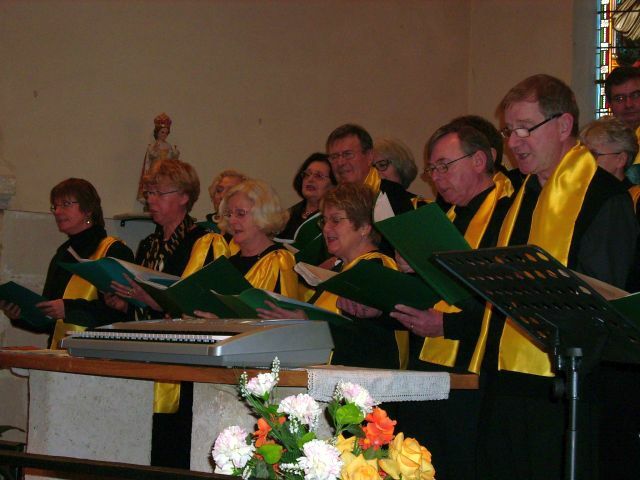 While you are all singing at Castle Fraser 'La Voix Si et La Voix La' chorale of Miradoux will be taking part in the 'Ronde des Creches' - Peyrecave, Saint-Antoine, Sainte-Mere and Plieux, 4 afternoons between 9 Dec and 13 Jan.
'Les Britanniques' (mainly Scots, but augmented by a Flemish speaking Belgian and a Dutch) have their own spot - 'Deck the Hall' and 'Go Tell it on the Mountain'. Other familiar songs, in French, are ' Angels from the Realms of Glory (Les Anges de Nos Campagnes), 'Still the Night', 'I Saw 3 Ships', 'Jingle Bells' (completely different words - Vive le Vent (d'hiver), and a v. slow version, in English, of 'We Wish You a Merry Christmas'. Concert dress - all black (skirts or trousers) and gold scarves. We would like to welcome new members this year. Hi Moira and John, just a quick note to say that all well in SW France - summer finally came late, in September, but a bit chillier now! I had what was probably my last swim in the pool yesterday. Electrician is knocking my kitchen to bits so I have stoor everywhere! New kitchen goes in next week, so that will be a big step forward. My French is improving by leaps and bounds - I can even speak on the phone now, a real achievement. 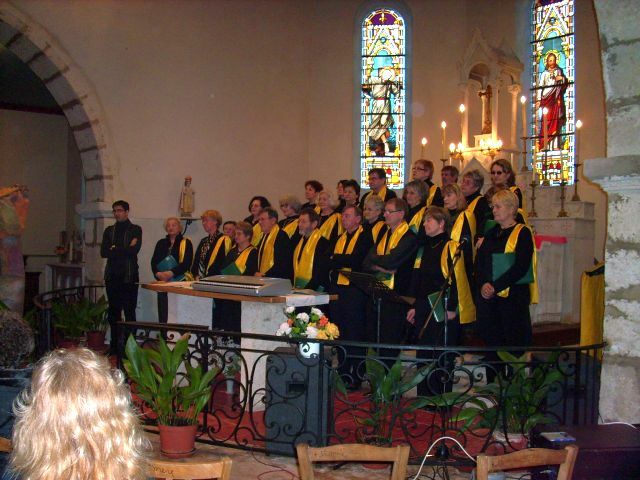 Have found out about a local choir in Miradoux, a capella, and hoping to go next Tuesday. Seems already a few Scots from Glasgow and Edinburgh so I won't have to speak French ALL the time! I'm keeping up with your activities on the website - who knows perhaps a concert tour to SW France sometime! Greetings from Cincinnati. I hope you are all well? The weather has definitely turned for fall here. A cold, windy Sunday afternoon finds me sat in work writing a review paper when I’m reminded of last Novembers concert as Hymn to the Fallen starts on my ipod. I hope rehearsals are going well and I’d like to wish you all luck for the upcoming holiday season, I won’t make it back this year but I can imagine the Castle Fraser concerts will be as lovely as usual. IF YOU WANT TO FIND MIDI'S TO HELP YOU LEARN YOUR PART, I WOULD HIGHLY RECOMMEND THESE SITES. Something all societies have to do to remain solvent. We have a fund raising group which consist of Mhorag Atkinson, Kathleen MacKay, Jane Rawlinson and Ann Thorpe (thank you ladies). They have organised a couple of fund raising events. More details of these fund raising activities will be found on the SOCIAL page. It is up to all of us to support, coerce others to attend these functions. The more the merrier and the happier our Treasurer will be!